Although death comes as a natural stage of life, each loss of the loved ones is a painful event. The final farewell is never easy, thousands of words that we did not manage to say, as well as thousands those we regret saying, cross our minds. The huge weight of our thoughts, our regrets and longings get all intertwined. 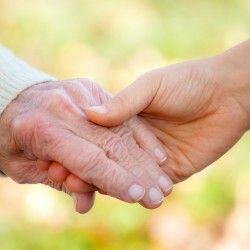 Although coming to terms with such a loss is hard, we must be aware that death is our common fate and the best we can do for those passing away is to ensure they have a dignified farewell. It would sound a commonplace to say that remorse can change nothing, or that the deceased will certainly not want to see our tears. In those emotional moments of the final farewell we all need time for reflection, unfortunately, it is also the time of a mass of formalities that need to be addressed. 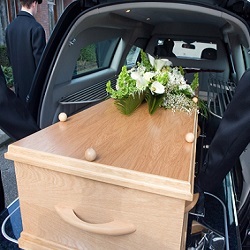 Our company understands how tedious, in the face of death of our loved one, may seem formalities and all the paperwork required for arrangement of a funeral. 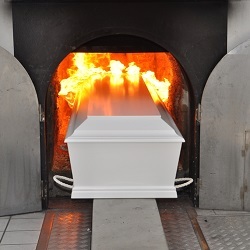 To relieve you from the trouble and ensure due peace, we would like to offer you our assistance and support at every stage of the preparations for the funeral and cremation ceremony. 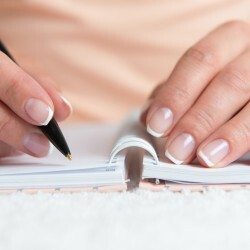 We are here for you and we are ready to answer any of you queries and dispel even smallest of doubts you might have. 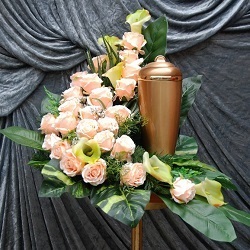 We can make arrangements for a funeral ceremony respecting all religious beliefs. 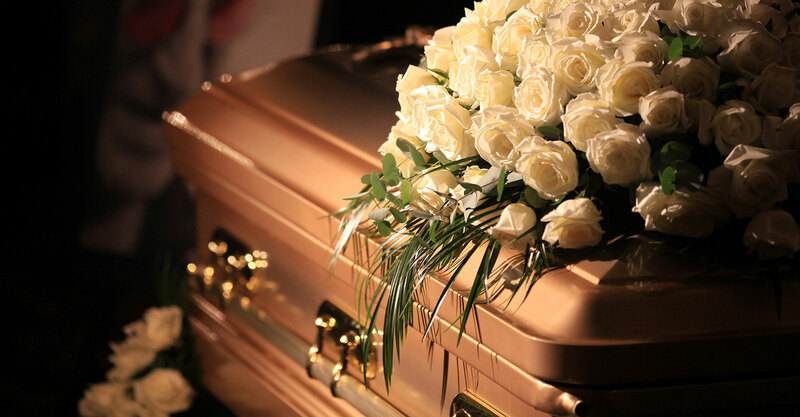 We respect individuality and opinions of our clients and will make every effort to ensure that the day of the final farewell with your loved ones will be remembered by the funeral participants as a beautiful and warm day. Even though it may be a day of sorrow, we wish to reflect the mood of the phrase: we die in order to live.